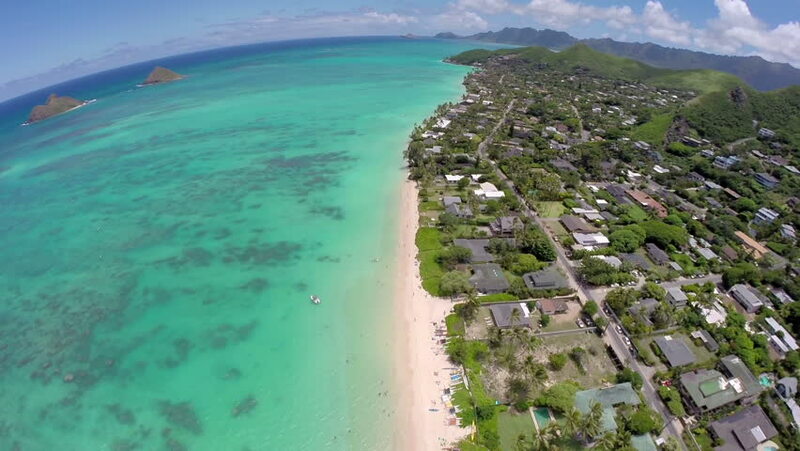 The camera flies down Lanikai beach with a view of the neighborhood and the offshore islands. 4k00:15AERIAL: Holiday homes and hotels hide in the lush greenery of spectacular tropical island. Flying above the white sand shores and turquoise ocean waves near breathtaking exotic island in the Pacific. 4k00:26Aerial view of Bohol coast Island. Aerial. Fisheye view. Philippines.